Purple Class have been taking great pride in looking after some pea seeds that we are growing. We have been learning during our science lessons how all plants need light and water if the seeds are to grow. Having planted the seeds, we chose a suitable location in the classroom in which to attract some light. Each class member has been remembering each day to water their plants. Our artwork has built upon this theme. 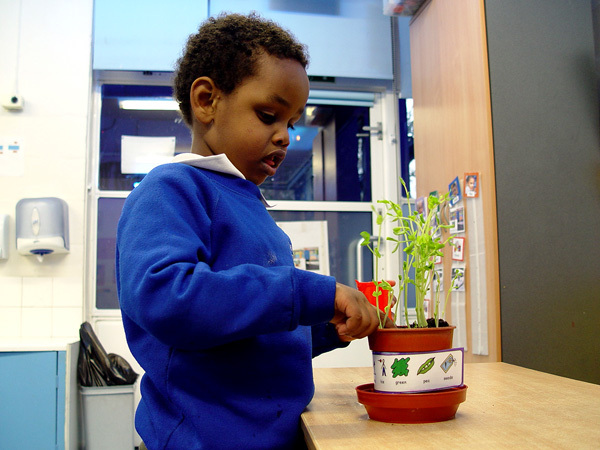 We wanted the children to know what to expect from our plants when the pea pods start to grow. 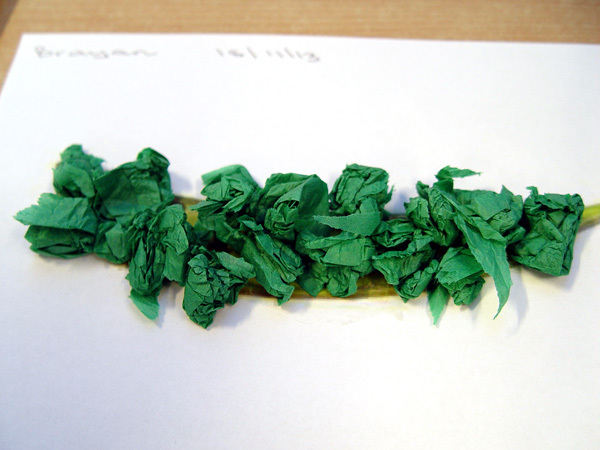 We have created a collage using green tissue paper to create some pods. We have also been looking forward to the Turney School Christmas production during our art sessions. Purple Class will be singing the Sock Song during the grand performance of Christmas Colours on 4 December. Each class member has created a Christmas sock that we can put on display during the performance.